Pricing begins at $5,000 (Sunday evening, no lodging) and we still have Sunday availability in 2019. Please use our Contact Page for booking inquiries. 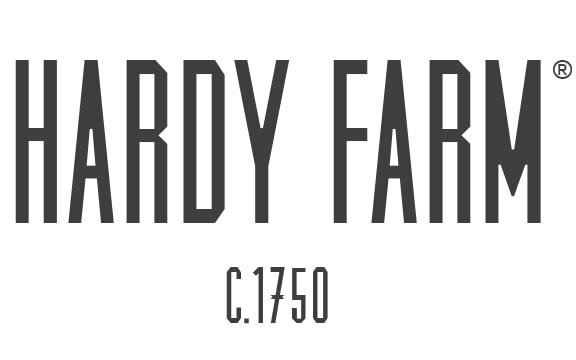 Please reach out to info@hardyfarm.com for bookings not involving The Barn.